Monash College has been selected as Monash University's under-18s care provider. This expansion builds on the successful transition of Monash College guardianship services to an in-house team in September 2015, seamlessly connecting under-18 student care with Monash's extensive student services portfolio. ‘In-house guardianship ensures we provide informed, insightful care for Monash under 18 students,’ said Sue Karzis, Associate Director, Student Services. Guardianship services are available to all Monash students who are under 18 years of age and do not live with a parent or relative during their studies. 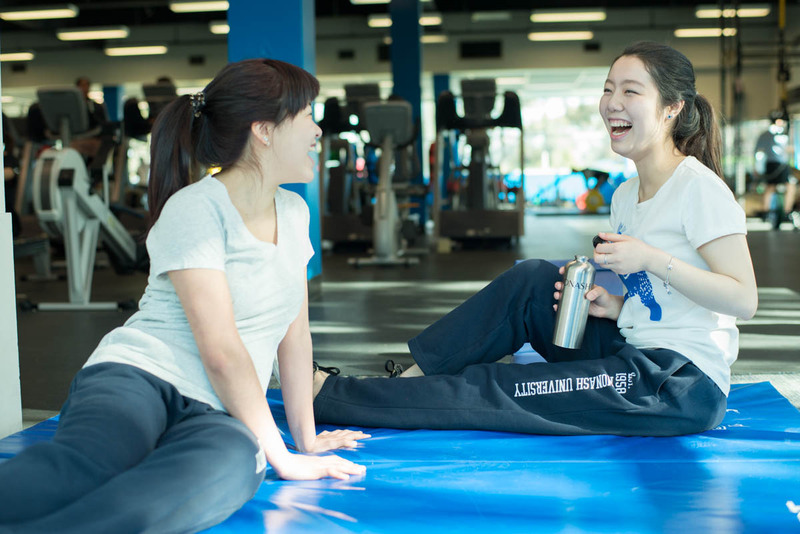 Each year, Monash welcomes more than 600 under-18 students, with many transitioning from pathway studies at Monash College into degrees at Monash University. This unified guardianship service allows students to experience uninterrupted care throughout their academic journey. on-site support connecting students with essential services, such as financial, travel and medical. With 250 Monash College students currently under their care, from mid-April the in-house team will extend guardianship for all new under-18 students joining Monash.